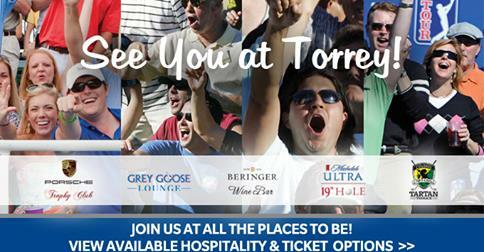 CIS Group of Companies is happy to support the 2014 Farmers Insurance Open. The tournament is being held in Torrey Pines, California from January 23rd – 26th. Go to http://www.farmersinsuranceopen.com/ to learn about the charities benefiting from this event.